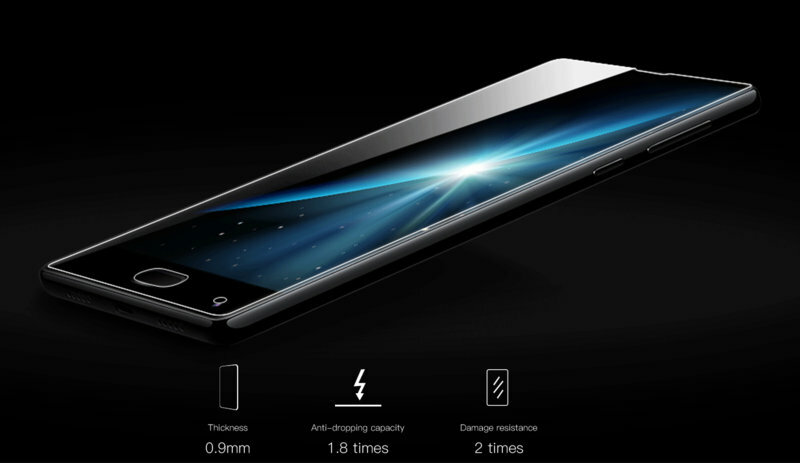 DOOGEE MIX has the same display size with iPhone 6s Plus, which is in 5.5’’ display. 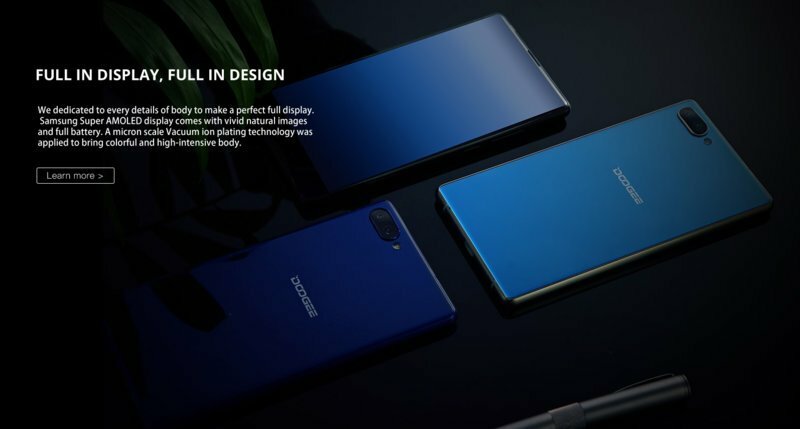 DOOGEE MIX will carry an approximately 5.5” display, but with a size similar to 5” smartphone like Samsung S7 and Huawei nova. 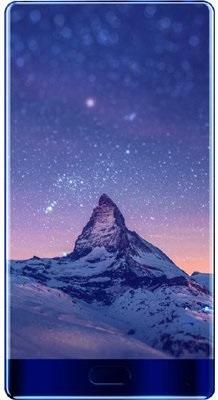 Comparing to the 6.4’’ display of xiaomi MIX, DOOGEE MIX is smaller,hence with a more comfortable grip. 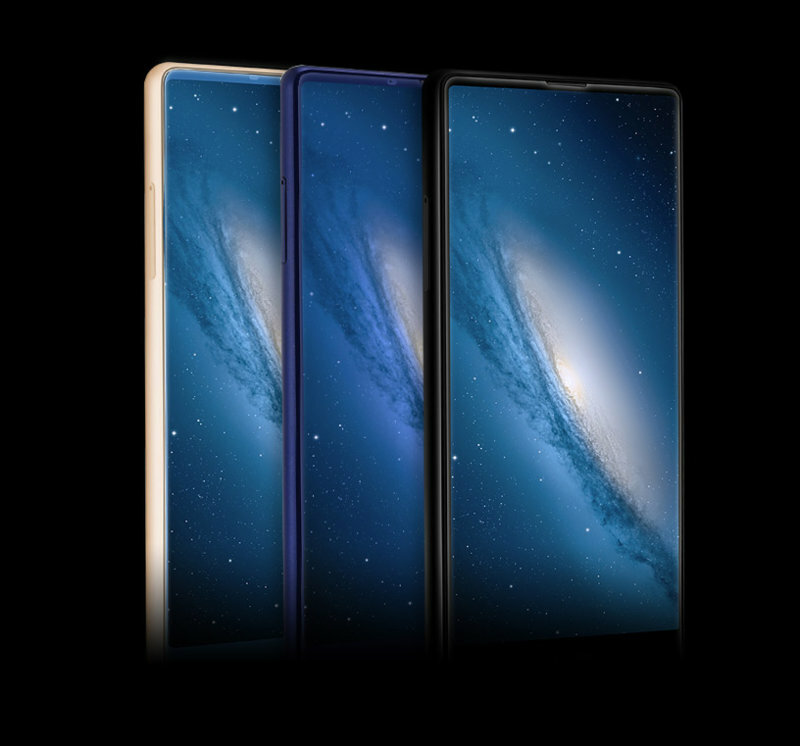 Bezel-less design is popular this year. 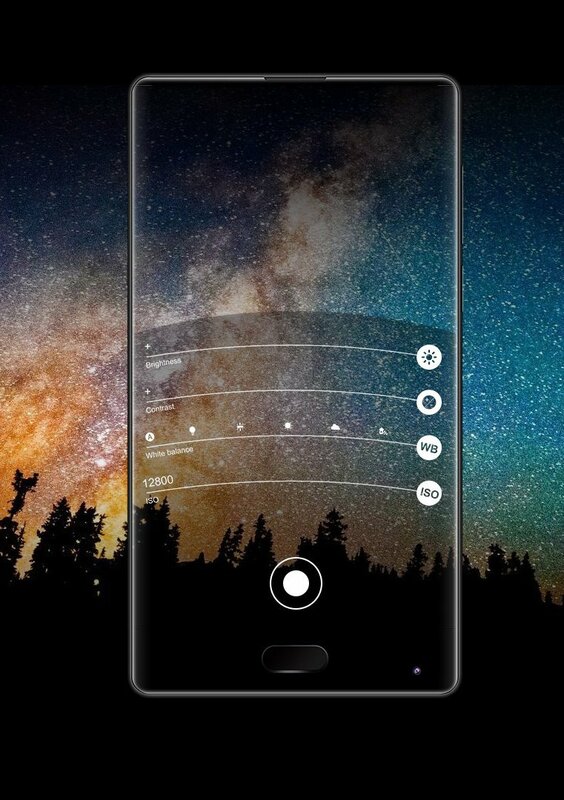 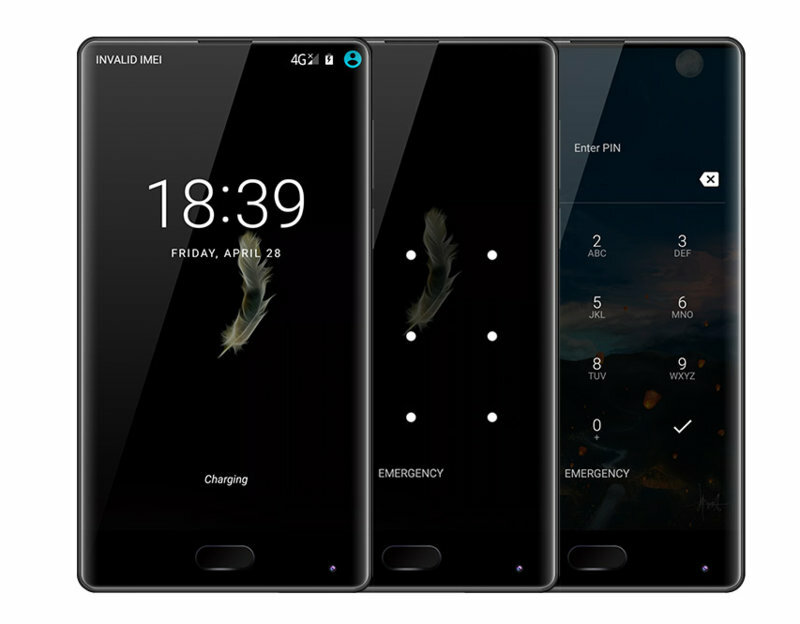 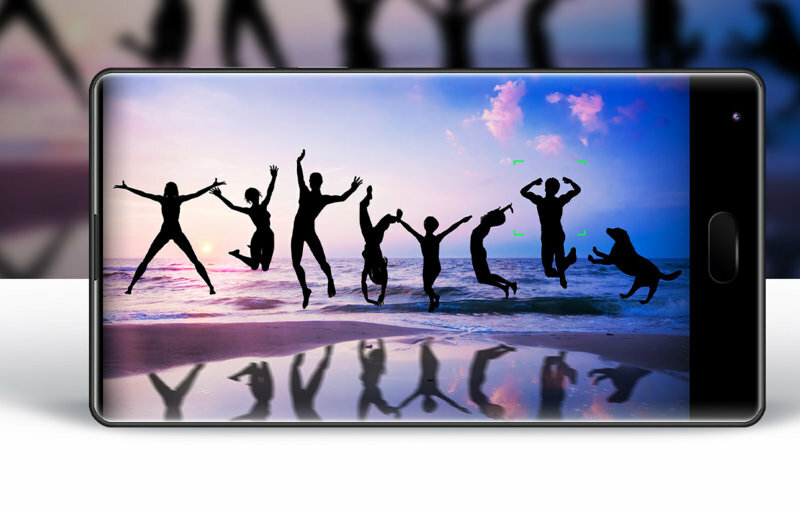 By utilizing the design, smartphones will have a bigger display with bigger operating area and improved vision experience. 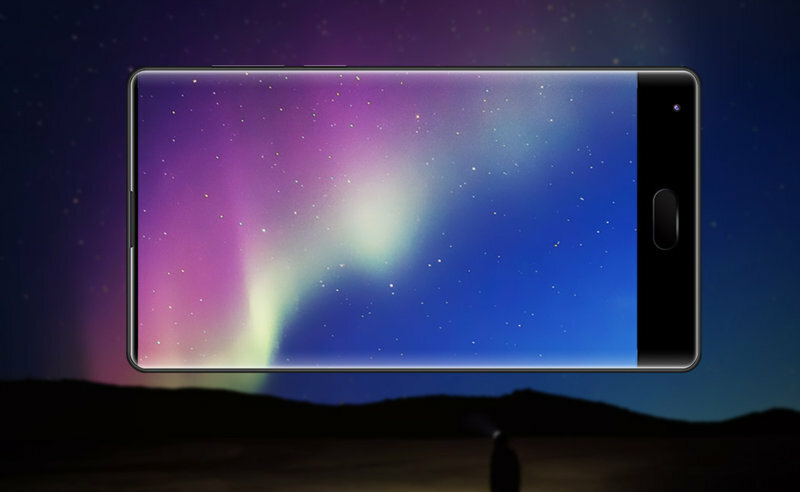 Therefore, more and more smartphones carry the bezel-less design in market this year. 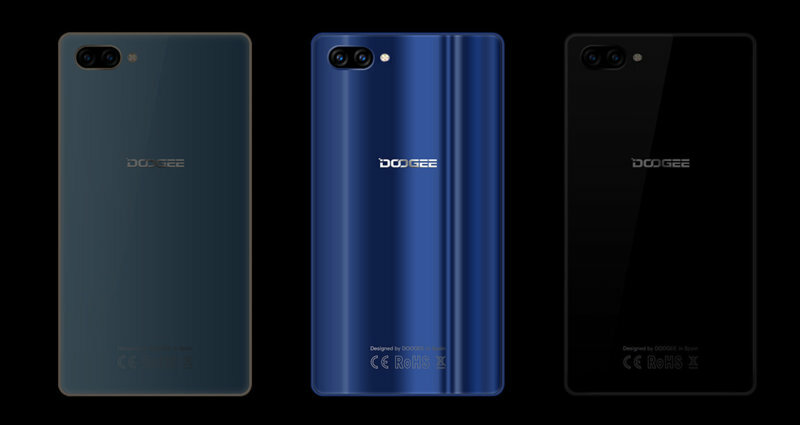 Though DOOGEE MIX is the first one who balance perfectly between a big display and one-handed grip.